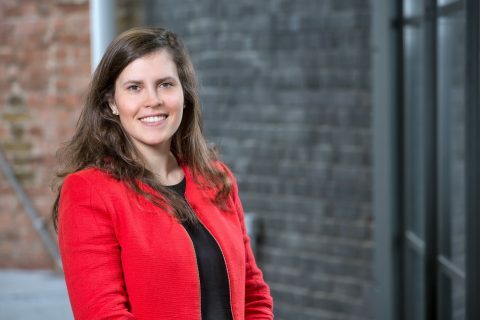 Isabel Bescos joins Balderton from BlaBlaCar where she was head of corporate strategy. Isabel focused on international expansion. Before BlaBlaCar, Isabel was on the management team at Entrepreneur First (ef. ), a technology accelerator backed by Reid Hoffman, Greylock Partners, Mosaic Ventures, Founders Fund and Lakestar. Isabel has a BSc (Hons) from the University of Bath, and participated in the PEAR/Harvard Medical School initiative. Besides English, Isabel speaks French, German, and Spanish fluently, and focuses primarily on investment activity in the UK and Germany.